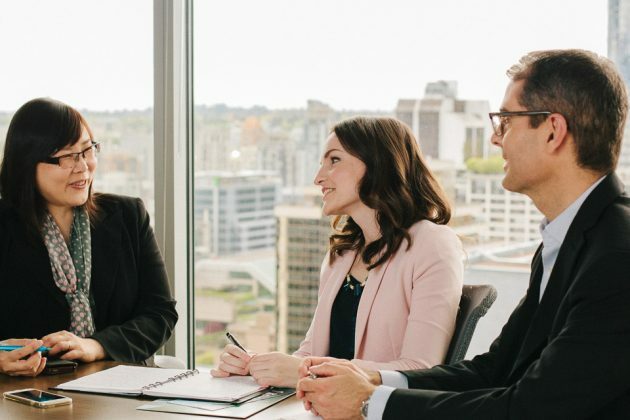 The Vancouver Economic Commission (VEC) works to position Vancouver as a globally recognised city for innovative, creative and sustainable business. The VEC’s Strategic Initiatives & Sector Development, Marketing & Research and Asia Pacific Centre teams achieve these objectives through working directly with entrepreneurs, and the wide range of stakeholders with whom they interact – from elected officials and departments of all levels of government to peer organizations, industry associations and educational institutions. 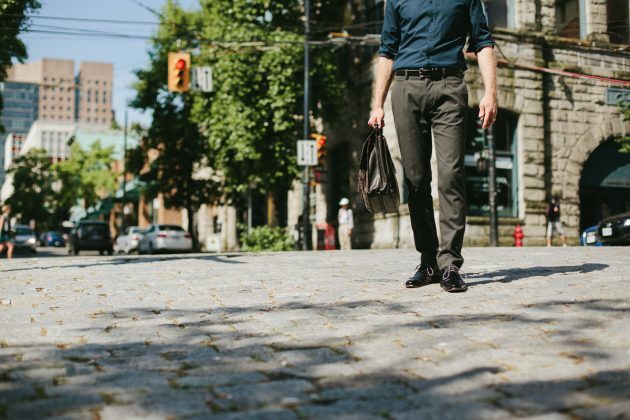 This on-the-ground approach allows the VEC to understand fundamental talent and capital dynamics in the city, address and identify gaps to allow existing businesses to grow, and inspire others around the world to call Vancouver their home. 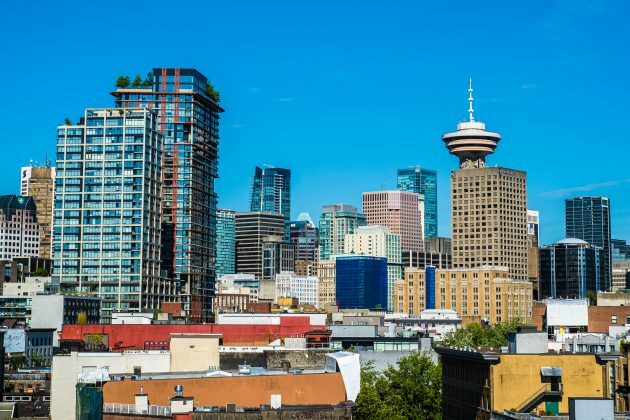 The Vancouver Economic Commission respectfully acknowledges that it is located on the unceded ancestral territories of the Musqueam, Tsleil-Waututh and Squamish nations. To learn more about our strategic initiatives and their outcomes, we invite you to view our annual reports. The VEC provides a variety of services to local and international businesses, investors and talent. Fill out a form!